Destiny 2 Digital Pre-order And Pre-download Details Fo..
“Destiny 2”, the next game in the Destiny series, is now available for digital pre-order and pre-download for Xbox One. Pre-order Destiny 2 and get early beta access. Destiny 2 ($59.99) – This bundle includes the base game. Destiny 2 – Game + Expansion Pass Bundle ($89.99) – This bundles includes a copy of Destiny 2 and the Expansion Pass to continue your Guardian’s legend. 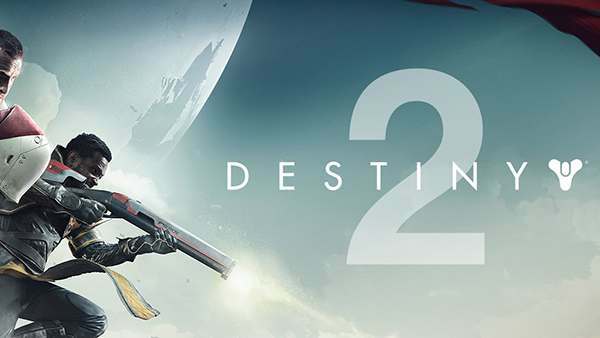 Destiny 2 – Digital Deluxe Edition ($99.99) – This bundle includes a copy of Destiny 2, premium digital content, and the Expansion Pass to continue your Guardian’s legend. Pre-order Destiny 2 and be one of the first to play the game with early beta access. Destiny 2 will be available on September 8th, 2017. For more information on the game, check out all of our DESTINY 2 coverage via the Xbox One games hub, and don't forget to stay tuned on Twitter, Google+, Facebook and YouTube for more of the latest Xbox One release dates, upcoming Xbox One games, DLC, Xbox One game previews, game trailers, game previews, Xbox release dates and Xbox achievements.